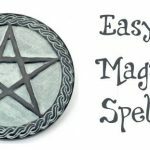 At its most basic, Druidry is a method of dealing with the physical and spiritual worlds, but it is just one of many possible practices. 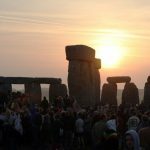 That one selects Druidry over any of the others really comes down to a personal connection with a deity or deities, or perhaps to a cultural heritage, or even a geographic location. Druidry can perhaps best be described as a path of intimacy, a conscious relationship with all that one encounters. On a day-to-day basis what we most usually interact with is landscapes, humans, and non-human beings. Maybe we also encounter significant other things as well -but in terms of the mundane, Druidry comes down to how you experience the things you experience. 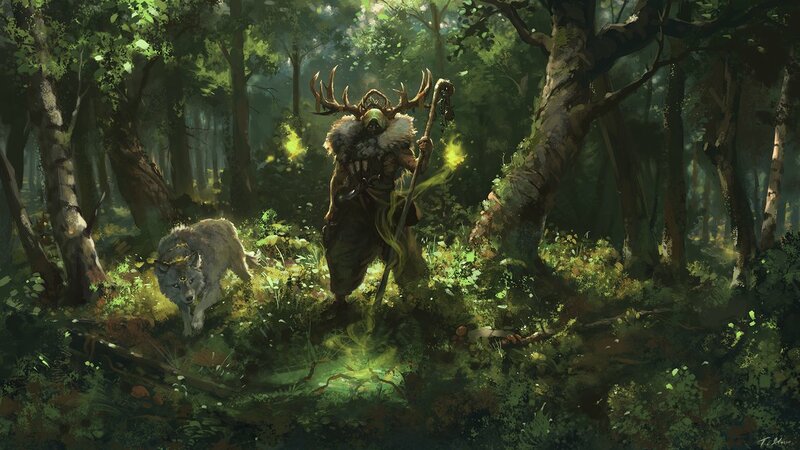 One of the best ways to become a Druid is by living in a status of awareness as to how your life is affecting the world around you, and whether you are adding or detracting from the balance of the ecosystem. This does not necessitate a puritanical rejection of modern-day amenities -you can be a Druid and enjoy real money pokies now and then!- but it will cause you to seek out ways in which to tweak your everyday habits so that your impact on the world is a less harmful one. Some Druids take the goal of living more mindfully with their surroundings in order to create a Deep Green life for themselves. They live off the grid, growing their own food, recycling as much as they can, mending items, and purchasing used goods if they cannot make what is needed themselves. 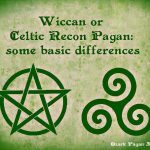 Other Druids make appropriate -for them- uses of modern-day technology, living within society and acting from there in order to make it a more honourable, sustainable, ethical community as a whole. The Deep Green Druid may rely on a wood-burning stove to warm and feed their family, while the Techno Druid may have central heating -there are advantages and drawbacks to both approaches, and neither is better nor worse than the other if choices are being made mindfully, and with respect, understanding, and responsibility. Our Deep Green Druid would eschew carbon-based means of transport, relying on travel by foot, bicycles, and boats. They would live in a caravan or on a keel, and take advantage of modern day conveniences only when necessary, like in the case of dire illness. Our Techno Druid would make use of technology with a full awareness of the consequences thereof, but an understanding of the possible solutions that engineering and invention are able to offer us nowadays as well. 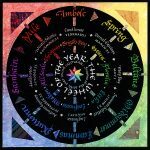 The Druidic aspects of each way of life are that they have a conscious, personal, mindful connection with the world, and are making the various choices that they are with purpose. 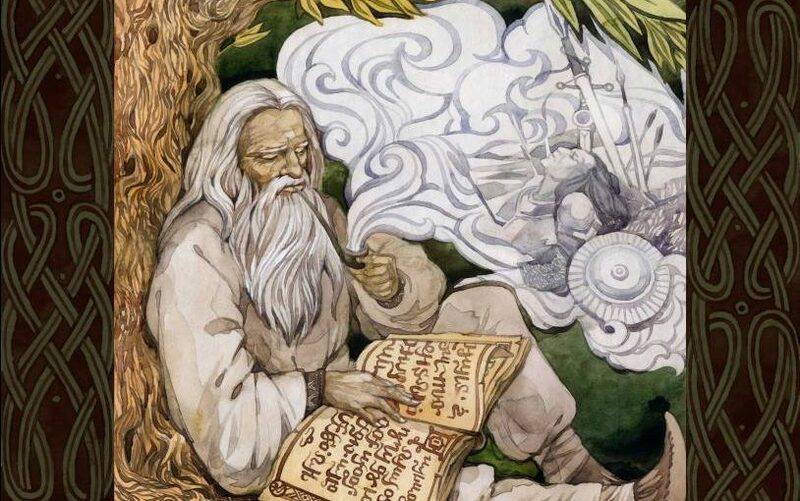 Druidry is at its most fundamental an ongoing journey for a more intimate, more empathetic connection with our environments, and the constant cultivation of a spiritual bond with the world, the universe, and everything in between.